Golden yellow color. Buttery aromas of butter poached pears, panang curry, grilled pineapple, and ginger-turmeric with a satiny, vibrant, fruity light-to-medium body and a carefree Spanish peanut, spiced golden apple compote, chai latte, and tropical fruit custard finish with moderate oak flavor. 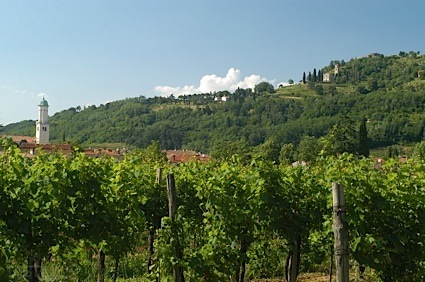 A rich and slightly smoky chardonnay that brings layers of butter, oak, and vibrant fruit. Bottom Line: A rich and slightly smoky chardonnay that brings layers of butter, oak, and vibrant fruit. 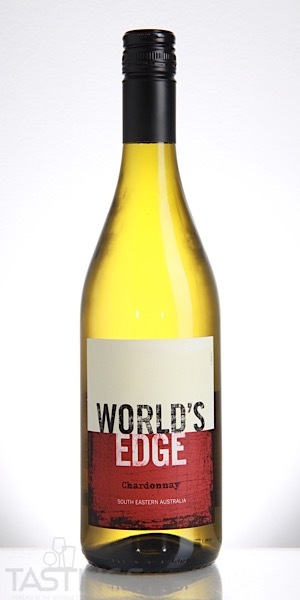 World’s Edge NV Chardonnay, South-Eastern Australia rating was calculated by tastings.com to be 89 points out of 100 on 8/28/2018. Please note that MSRP may have changed since the date of our review.